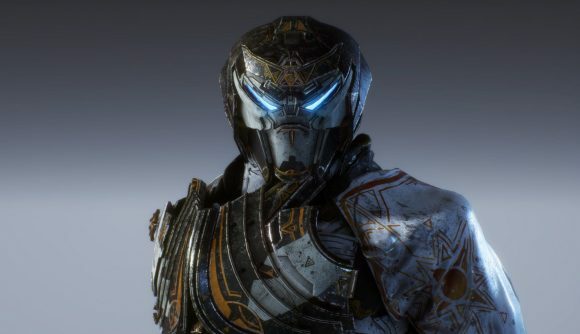 Information released by SuperData Research has revealed that BioWare’s Anthem made over $100 million in digital revenue at launch. The loot shooter is Bioware’s second bestselling launch behind Mass Effect 3. As discussed in yesterday’s developer livestream, update 1.04 is due release next week, with loading screen improvements and visual changes for PC. The patch will introduce an FOV (field of view) slider, bringing various FOV settings with it. Among the performance improvements, DLSS support is coming for those with Nvidia RTX graphics cards. SLI support is also on the cards for the future. Included in the patch is information about Elysian caches, available to all players at the end of a stronghold after killing the boss. They can only be opened if you have a cache key, which you can obtain by completing a select daily challenge. For the full list of tweaks, take a look at this post on Reddit. BioWare has been hot on the updates for its action RPG and is gradually fixing the player’s main gripes – we’re looking at you loading screens. Only time will tell if Anthem can remain in the top grossing category for the foreseeable.